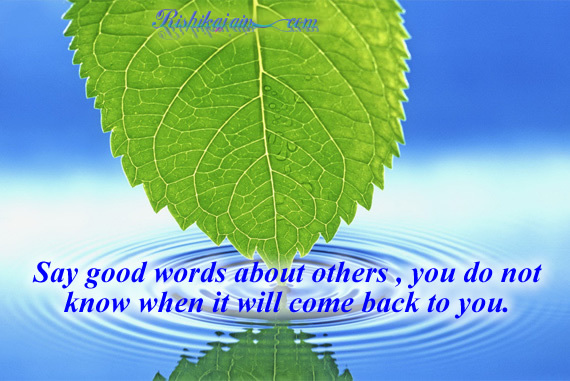 Say good words about others …. 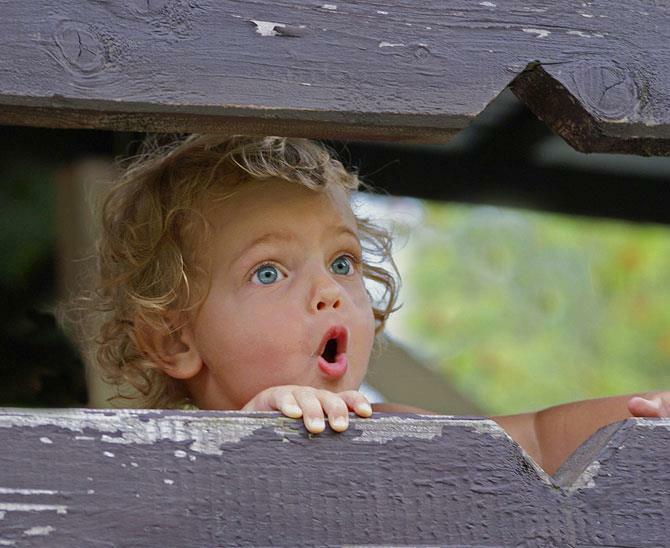 Say good words about others , you do not know when it will come back to you. 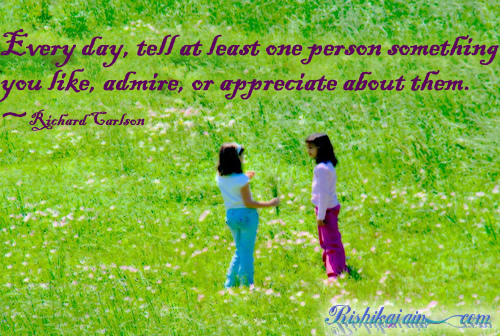 Every day, genuinely tell at least one person something you like, admire, or appreciate about them. 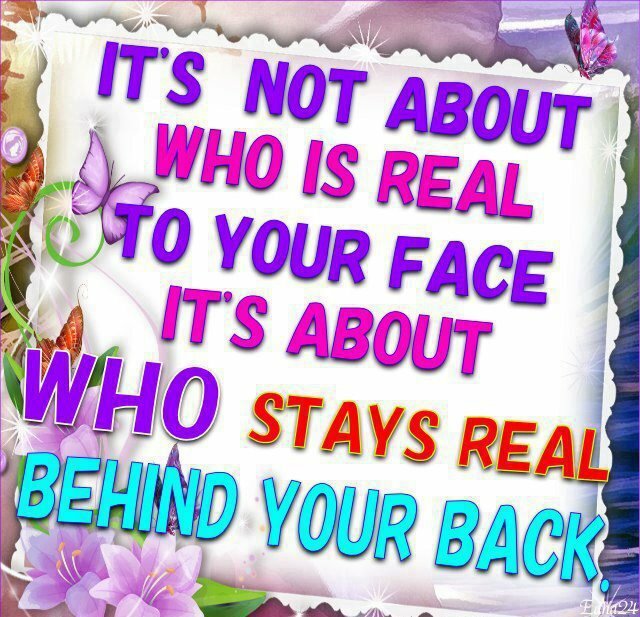 And You will feel really Good about yourself …. 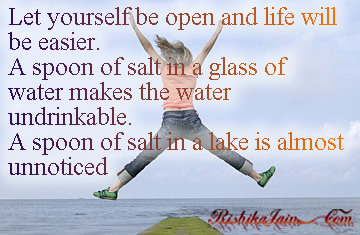 Let yourself be open and life will be easier…. 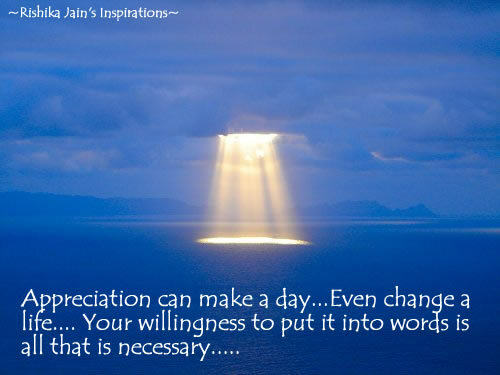 Appreciation can make a day…Even change a life…. 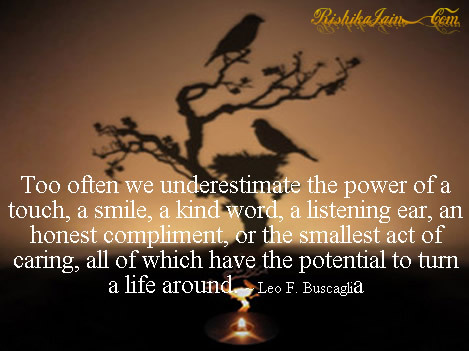 Your willingness to put it into words is all that is necessary…..Every day, genuinely tell at least one person something you like, admire, or appreciate about them. And You will feel really Good about yourself….